There is nothing more stressful than to always change furniture every year. The fact that we need functional and appealing design furniture tells us that selecting furniture, especially wooden furniture is not an easy task. Your wood furniture can be good outside but on inside. 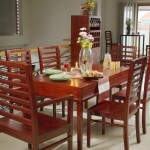 When picking a wood furniture for your residence, it is quality that really matters. The strength of your furniture is more crucial than how pretty it is. The key factor when you choose wooden furniture is the flawlessness of its entire surface as a result of furniture-making expertise and creativity. 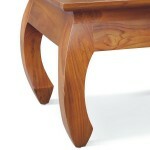 In short, our wood furniture collections are aimed to be a truly personal choice. Have a good look!